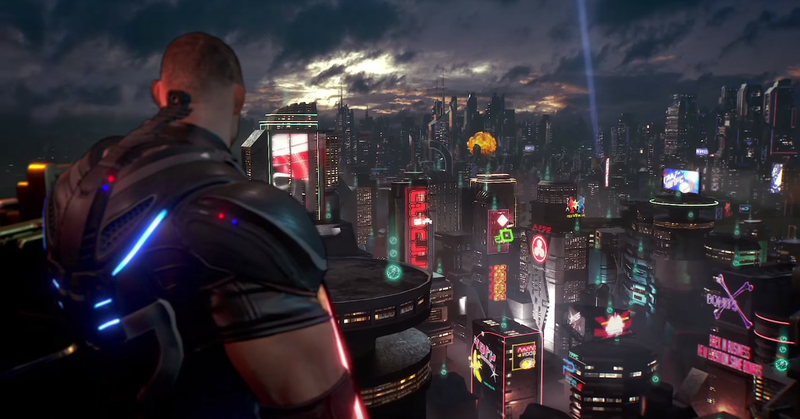 Also, 2 of these videos should be in the general E3 topic: Captain Spirit and We Happy Few. I know MS bought that studio, but the game is still in the PS store for preorder. For now. An interesting article about MS next console(s). I’d love to see someone solve the streaming latency issue. 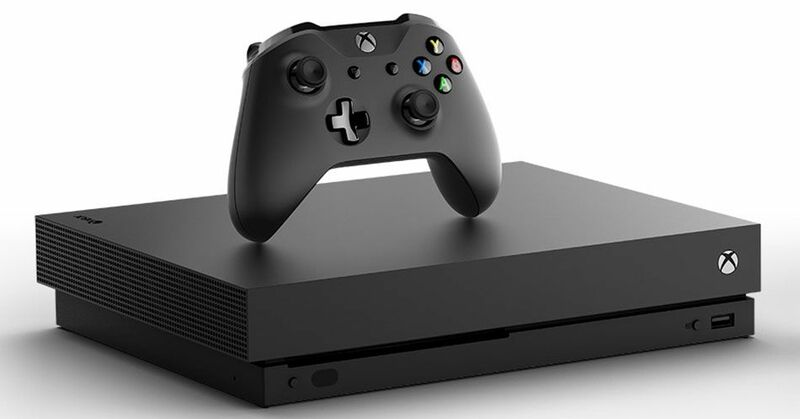 Microsoft's streaming service with its next-gen console is coming into focus about how the hardware will work and what to expect from the experience. This might just be the 2018 Darth Smurf talking, but… nope. We’ll see what 2020 Darth Smurf says. I thought/hoped eventually they would combine game pass and XBL subscriptions, but they’re also throwing the console in there. 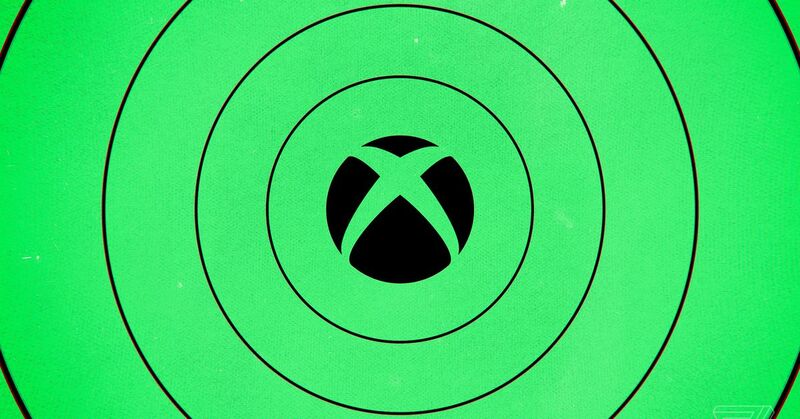 Sources familiar with Microsoft’s plans tell The Verge that both the Xbox One S and Xbox One X will be offered as a subscription, and that Microsoft is planning to offer its Xbox One X bundled with Xbox Live Gold and Xbox Game Pass for $34.99 per month over 24 months. 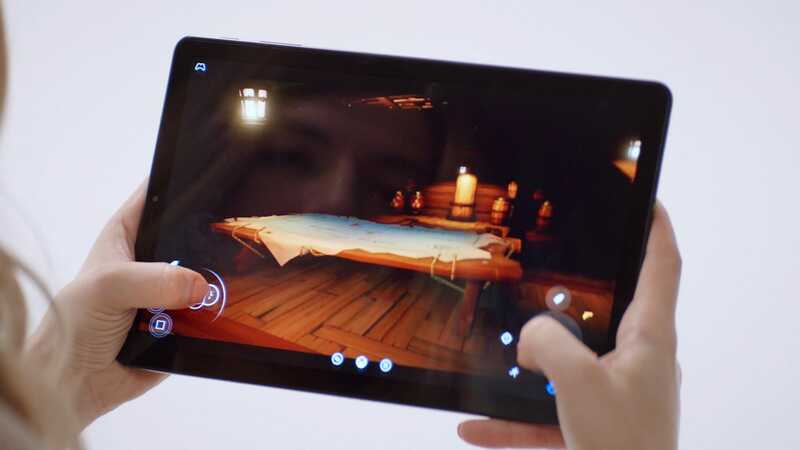 Today, Microsoft announced its plans to enter the world of video game streaming with Project xCloud, an ambitious service with a silly title that promises to allow the streaming of Xbox One games across computers, phones, and tablets. I guess if anyone is going to pull it off, Microsoft definitely has the resources and expertise. Ha, what a dumb idea! Who would want a download-only console? No mention of the HDD size. If it were cheap enough, I’d actually consider getting one just to replace my X360. But then the question is… what do I do with all my physical X360 games? Are they also part of the disc-to-digital plan? 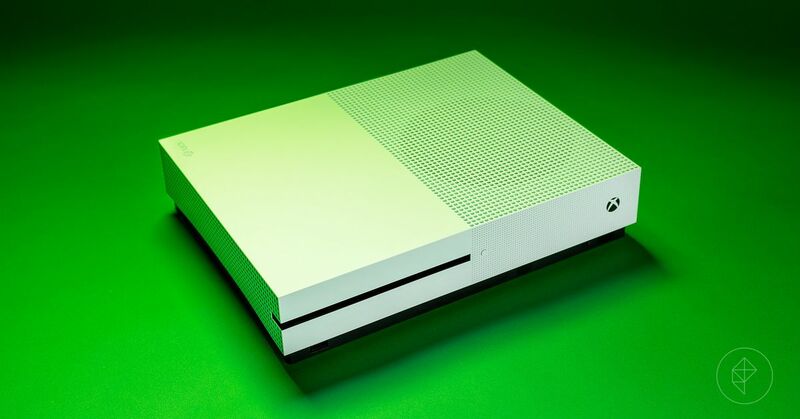 It’s perfect for a disc-less Xbox One S.